Bundesliga | Hertha Berlin 2-2 Bayern Munich - As it happened! Mats Hummels headed Bayern into an early lead against Hertha Berlin. Hertha Berlin vs. Bayern Munich - As it happened! 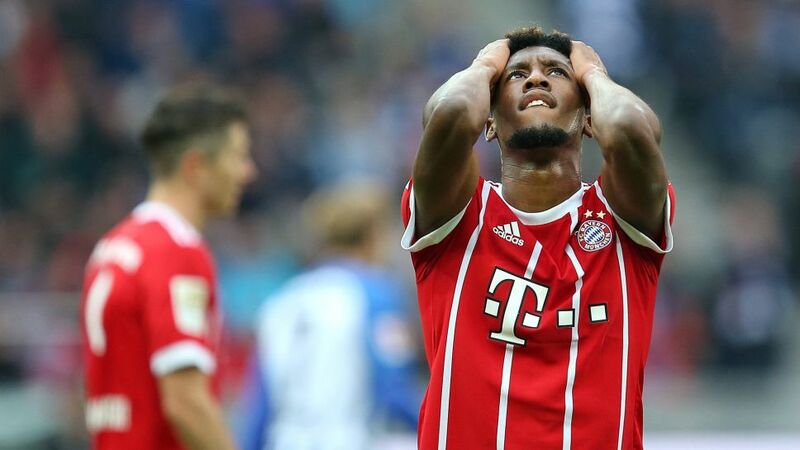 Bayern Munich interim coach Willy Sagnol saw his side surrender a two-goal lead as Hertha Berlin came back to draw 2-2 with the champions on Sunday afternoon. Click here for the Hertha Berlin vs. Bayern Munich Match Centre!